Don't see your photo here? Please check back in 1-2 days as photo stop photos are still being loaded at this time. 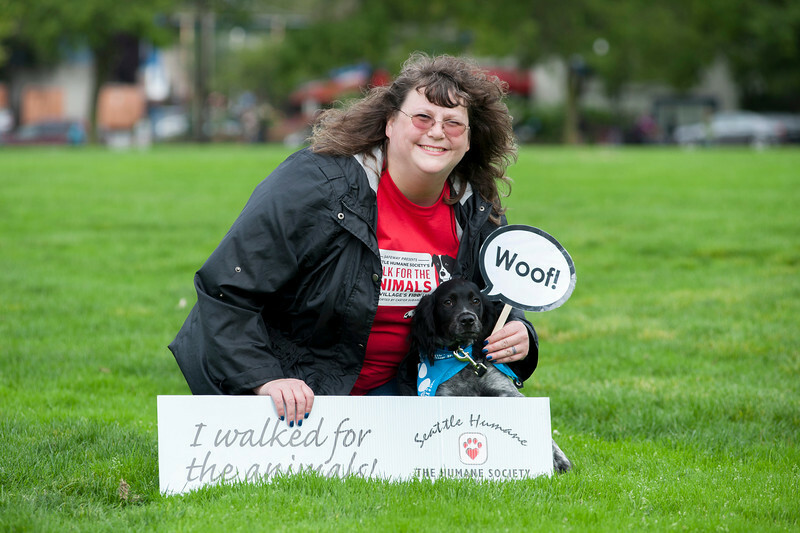 We apologize for the delay and thank you for joining us at the Walk for the Animals!